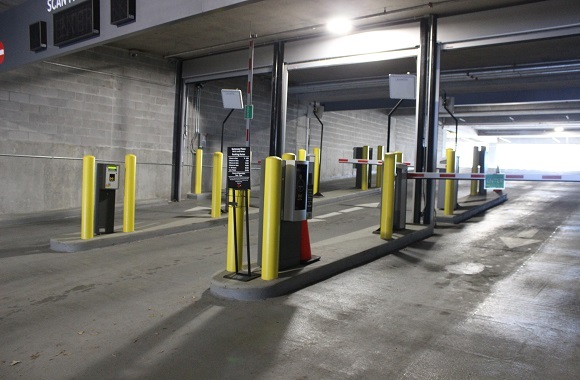 On-street and off-street parking access and revenue control systems for a wide range of locations. 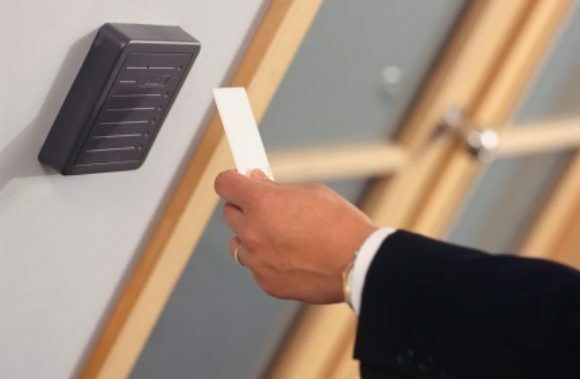 Automated entry gates and access controls can provide integrated security for commercial campuses or locations. 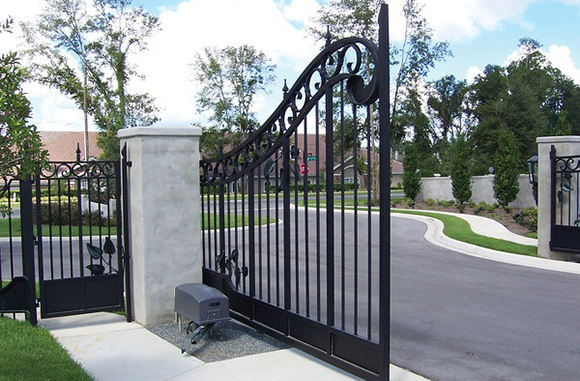 Automated entry gates and access controls can provide both beauty and security for residential communities or personal residences. 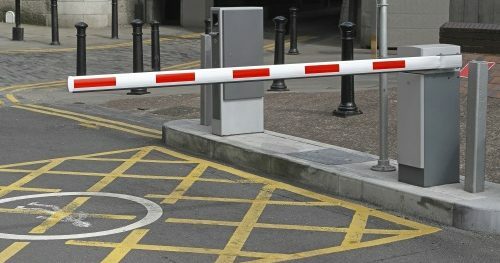 No matter what your security needs may be, our building access solutions provide you with the peace of mind and security you need. Our commitment to providing outstanding service and top-quality products remains our number one goal. 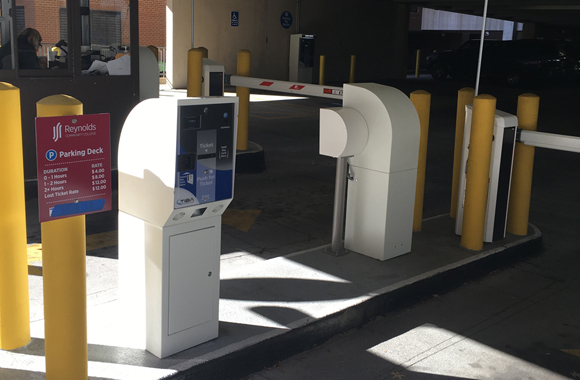 We invite you to learn more about our wide range of products and services and see why clients all over Virginia have chosen to work with Entry Guard Systems. In order to offer our customers the highest quality service and products, we partner with several organizations throughout our industry. 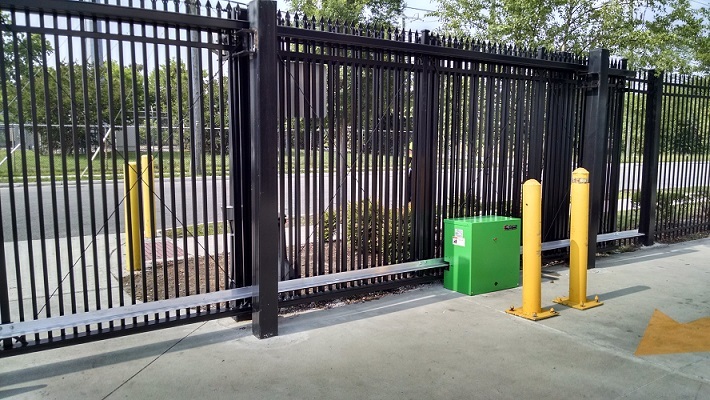 These organizations provide essential support and expertise to Entry Guard Systems that allow us to offer quality products and services. 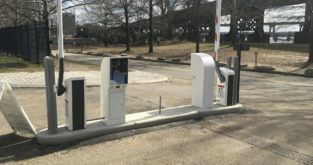 Entry Guard Systems serves a wide range of cities throughout Virginia, including: Chesapeake, Norfolk, Newport News, Hampton, Virginia Beach, Portsmouth, Suffolk, Williamsburg, Franklin, West Point, Yorktown, Petersburg, Hopewell, Colonial Heights, Richmond, Ashland, Fredericksburg, Charlottesville, Staunton, Lexington, Harrisonburg, Winchester, Lynchburg, Roanoke, Blacksburg, Danville, Martinsville, Radford, Waynesboro, Culpeper, Northern Neck and Farmville.